The Venus eye treatment “re-awakens” tired puffy eyes and smooths out delicate skin. The Eye Love ZO eye kit includes Olluminate Intense Eye Repair & a Ossential Lash Enhancing Serum. To RSVP and Learn more about the great deals we have to offer! *Some restrictions apply, ask for details. Offers expire August 15th, 2015. Limit one item per patient and offers may be pre-purchased for later use. Offers good while supplies last or schedule permits. Offers may not be combined with any other discounts, incentives or promotions. 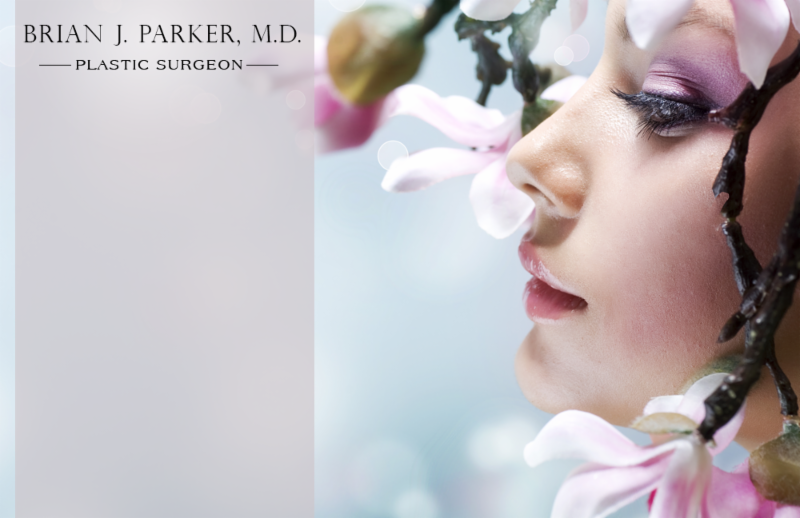 Patients must be candidates for service, procedure or product as determined by Dr. Parker and/or Medical Spa Professional.